Tickets $30 per person (all ages) Ticket sales to My Christmas List… Time Together benefit HELP Pregnancy Center of Monroe. About HELP Pregnancy Center: You Have Choices… We Can Help. HELP Pregnancy Center offers free services to support women and men during life’s difficult decisions. In addition, the support staff at HELP can help people explore options and choices, focusing on genuine love and care. 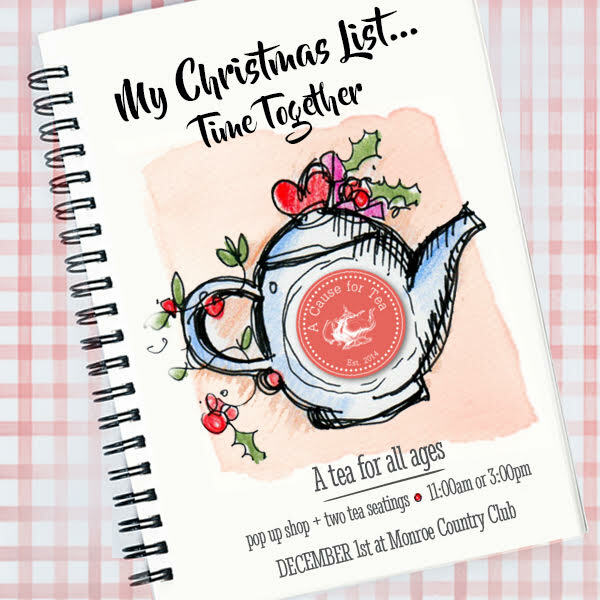 Our Christmas Tea is December 1st at Monroe Country Club, and you’re invited! 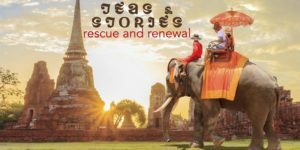 This year, the event will be designed and planned for children to be included. The stage is set for a whimsical, magical occasion. Savor the smells and tastes of tea, peppermint, and delightful sweet treats. Our pop up shop, the Dainty Teacup, will be alive with activity. Meet our lineup of adorable dolls in the shop – just in time for holiday gift giving. This year’s Christmas Tea is sure to spark your imagination and ignite the Christmas spirit for you and your little ones. Bring the entire family!